Shopping for Christmas gifts can be stressful. 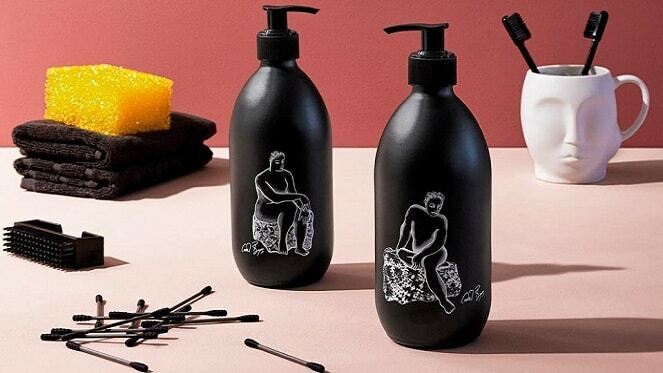 The queues, the hustle and bustle in malls and sometimes you just can’t figure out what to get someone. 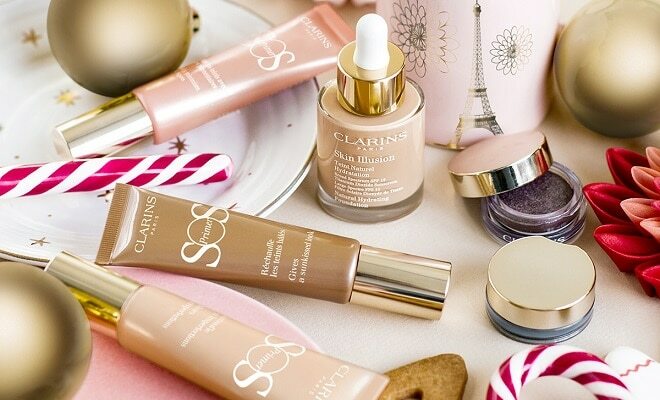 Well, Clarins has something that’s sure to help you this festive season! Clarins wishes you health, happiness and beauty this festive season. 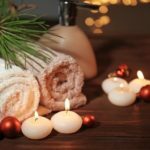 Are you looking for the perfect Christmas gifts for everyone on your list? Well, Clarins has got you covered! 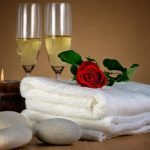 They have gifts for him, gifts for her and, especially, gifts for you! 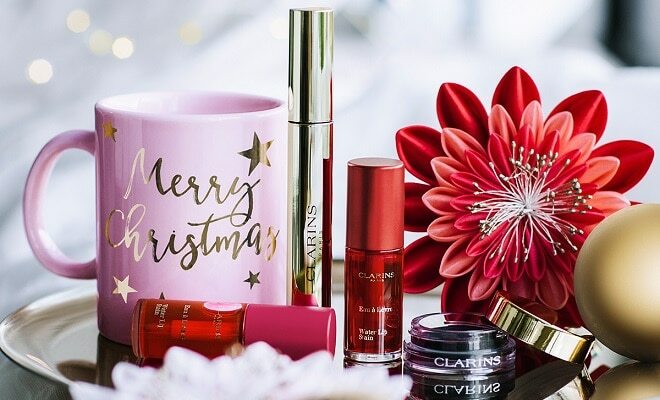 All you need to do to is visit the Clarins Christmas Boutique on www.clarins.co.za or head to your nearest Clarins counter and browse through their selection of available gifts. Clarins has a variety of holiday gift sets decorated with pristine snowflakes and colourful flowers for you choose from. 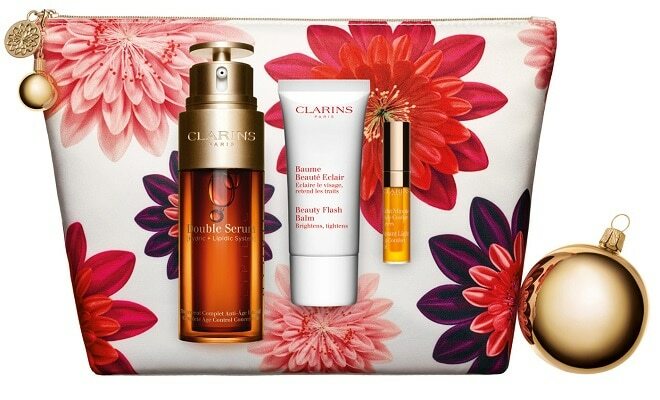 You can also purchase some of your favourite Clarins best-sellers that you’ve spent the year lusting over. And, if you’re still undecided about what to get that special person, what about a Clarins E-Gift Card? It’s the perfect present! get FREE delivery when you spend R750 or more! Plus, you can skip the queues at the stores which are synonymous with the festive season. 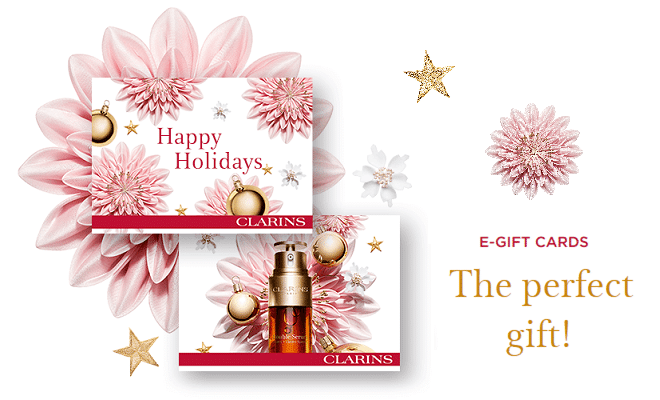 Have a happy holiday with Clarins! Keep up to date with all Clarins has to offer by following them on Facebook and Instagram.